When it comes to versatile foods, pizza definitely ranks among the top. Everybody loves pizza! There are endless topping possibilities so finding one that suits your taste is never too hard. However, when we become too comfortable with our go-to topping combinations, it can get quickly get boring. So let’s be a little adventurous and introduce our palettes to some new flavors. Here are some unconventional yet delicious pizza toppings that will help put a stop to the pineapple-on-pizza debate and give you a new outlook on America’s favorite comfort food. 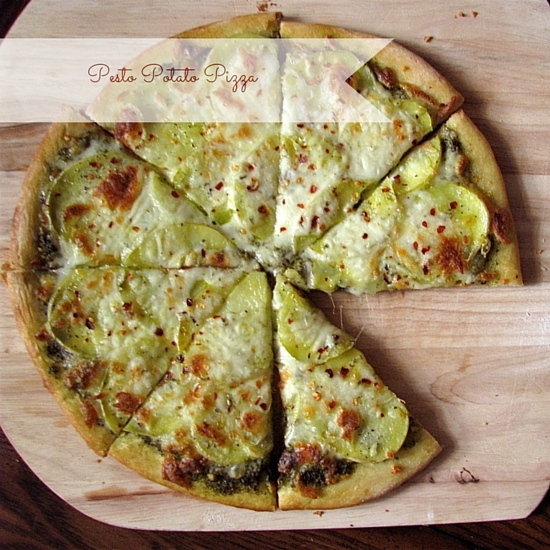 Substituting tomato paste for pesto is a great start to branching out from the typical pizza. This recipe calls for a basil pesto which adds a pleasantly bright flavour to it. This pizza is excuse enough to have breakfast for dinner. 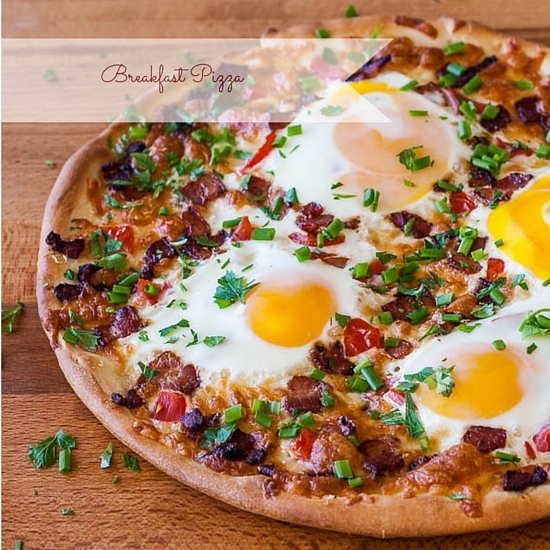 Even though this specific recipe sticks with the traditional ingredients like bacon, eggs and tomatoes, you can experiment with any of your favourite breakfast ingredients. 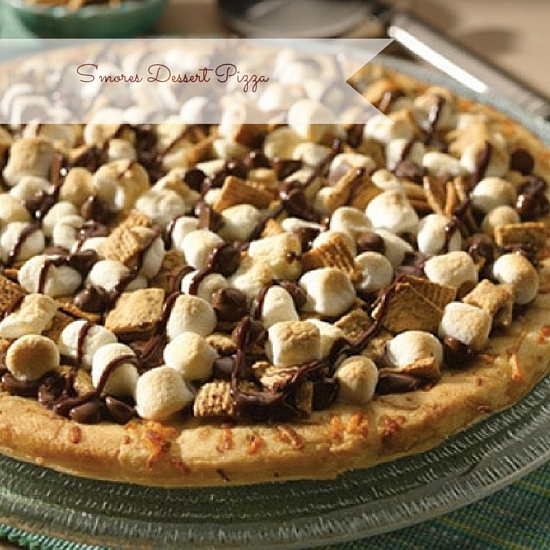 Forget the campfire, you can make this irresistibly delicious S’mores pizza in the comfort of your home all year-round. This pizza is basically a childhood dream come true. 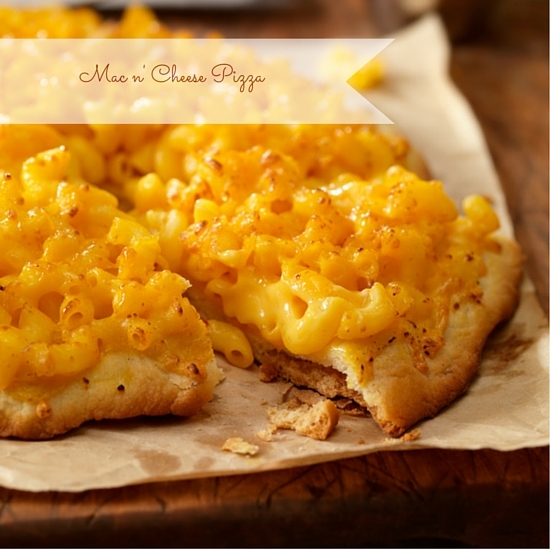 The marriage of everyone’s favourite carbs, pasta and pizza makes this such a delightful treat. If you’re looking for a healthy yet flavourful option then this is it. Skip the bacon for a vegetarian option. 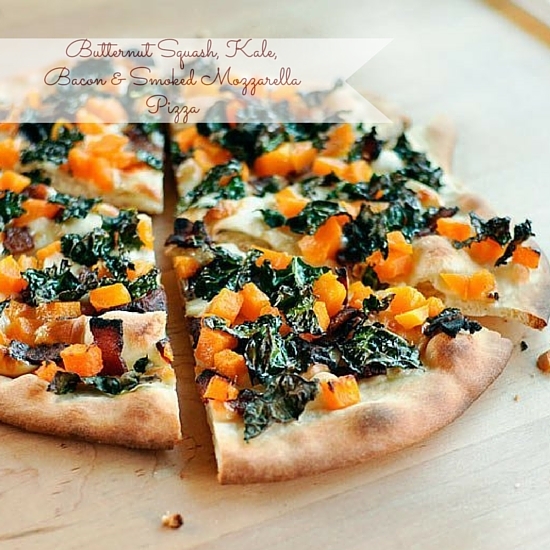 The roasted squash and bacon combo will for sure fill up your home with an irresistible aroma. 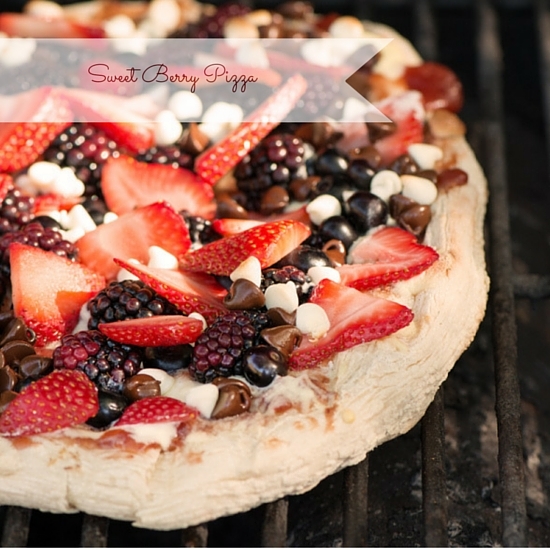 Berries and chocolate make such a divine combination so it is only natural that this dessert pie is filled with both ingredients, perfectly tied together by a combination of ricotta and cream cheese. Will you give any of these a try? Let us know!